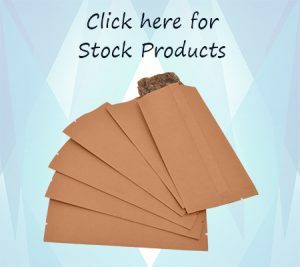 Swisspack New Zealand has been engaged in manufacturing and supplying a wide range of fish packaging bags and pouches, which are available in various sizes, colours and shapes as per the diverse requirements of the customers. 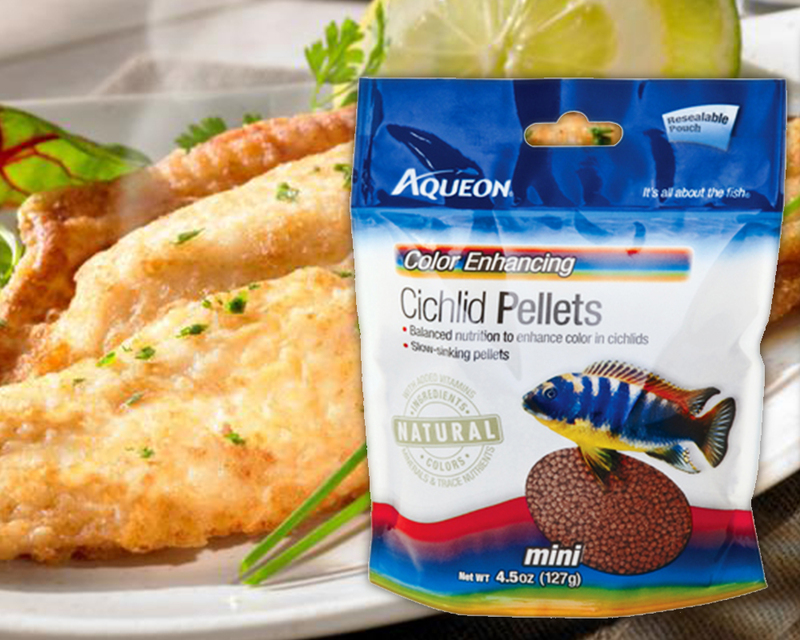 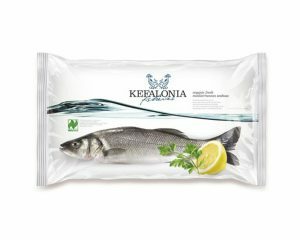 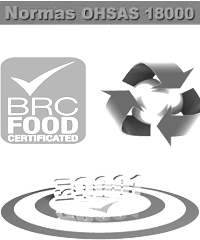 We produce superior quality fish packaging bags, which are one of the highly durable, flexible and cost effective packaging solutions. 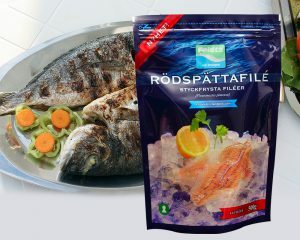 These bags are useful for various types of fish like tuna, salmon, hake, shrimps, frozen fillet and many others. 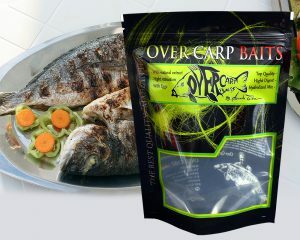 Side seal pouches and many others. 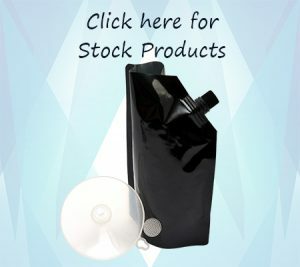 All these bags are available in stock and custom printed selection as per the customers’ requirements. 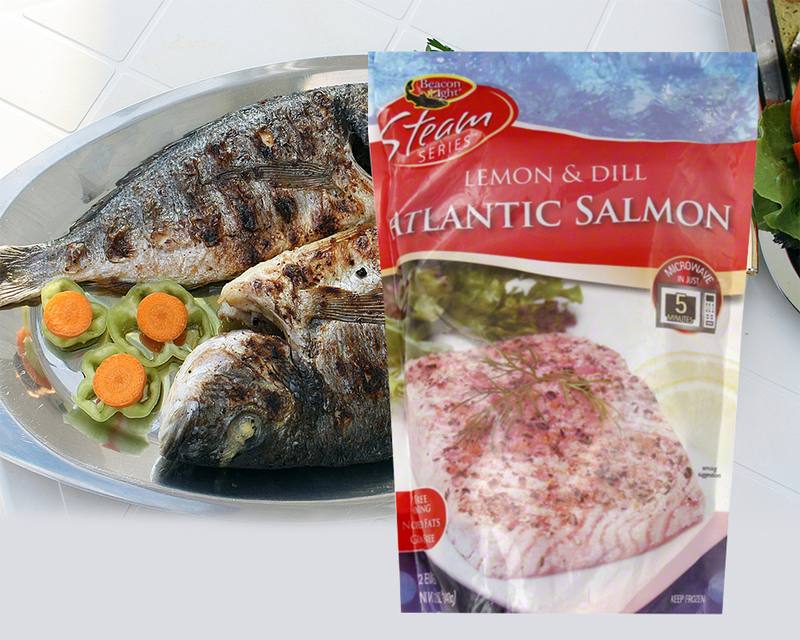 We have been utilizing the latest rotogravure technique for printing up to 9 colors custom printed fish & seafood packaging bags. 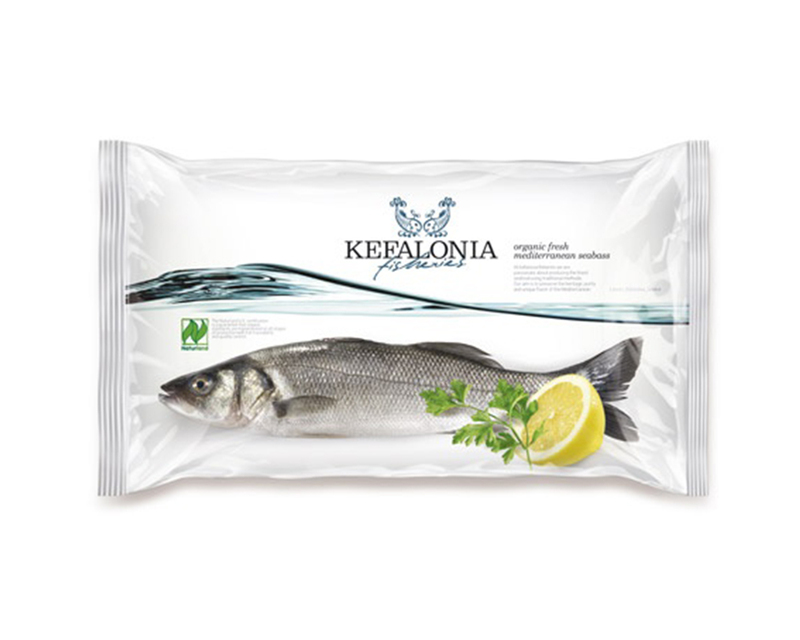 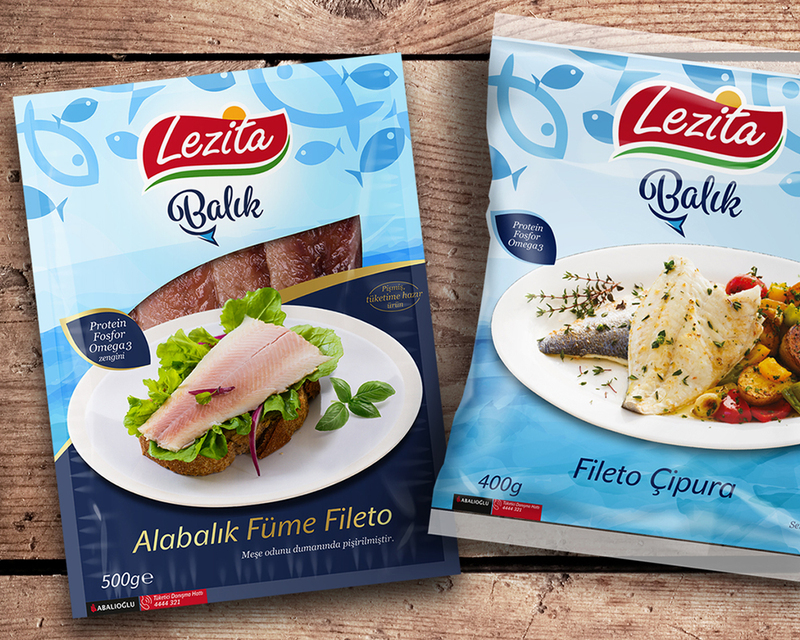 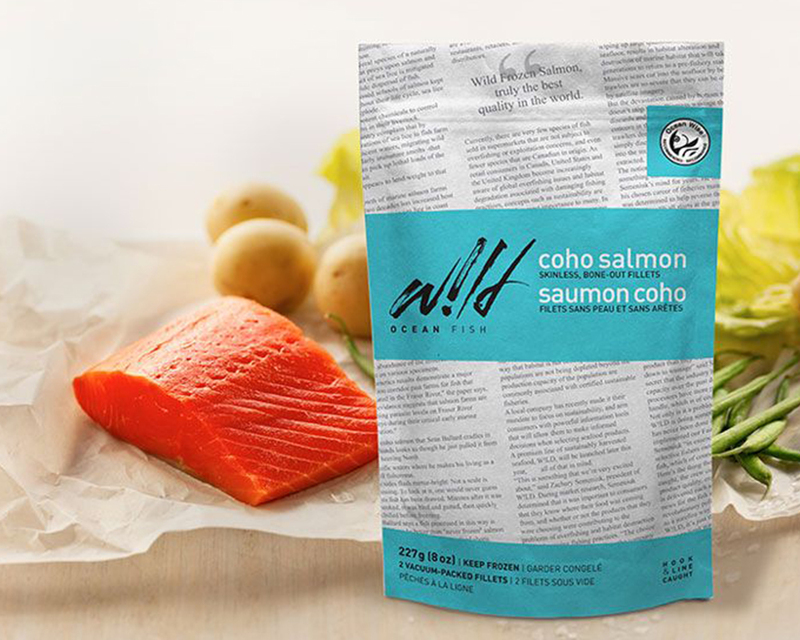 We provide sea-food packaging bags with unique and innovative designs, which are helpful for distinguishing your products and company brand from that of your competitive industries. 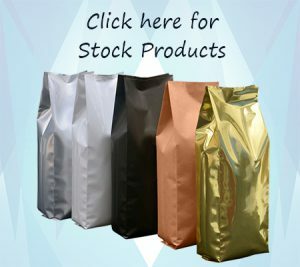 These bags are inclusive of metalized and aluminium foil lamination with various plastic films likes LLDPE, PPE, BOPP, MET and PE, which provide a long shelf life of the products. 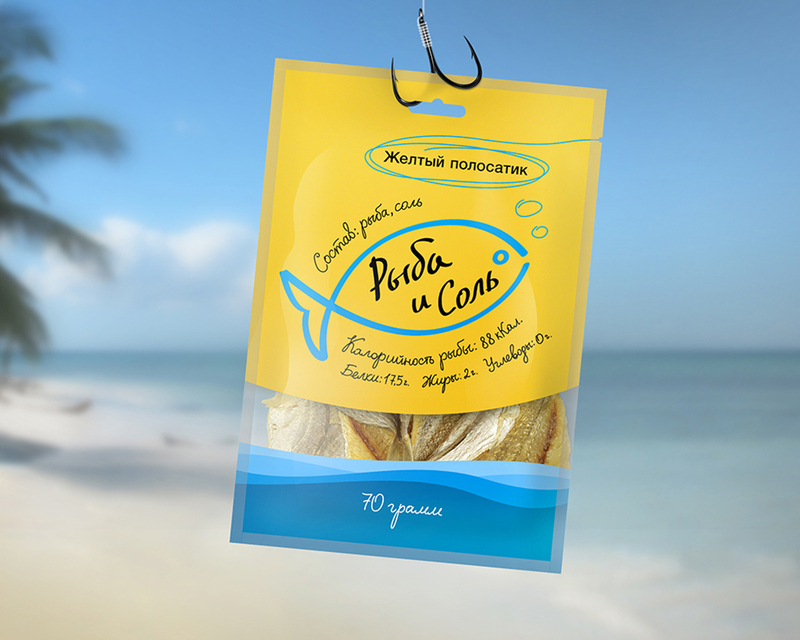 With the help of our innovative and unique fish and seafoods packaging bags, consumers can be tempted to buy the products, which in the end helpful for generating more sales as well. 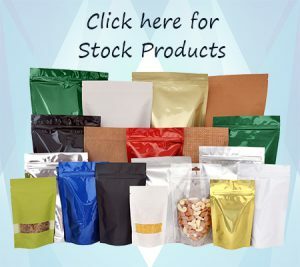 These packaging bags are availed at the industry leading prices by the customers so they would be a reliable and affordable packaging solution.